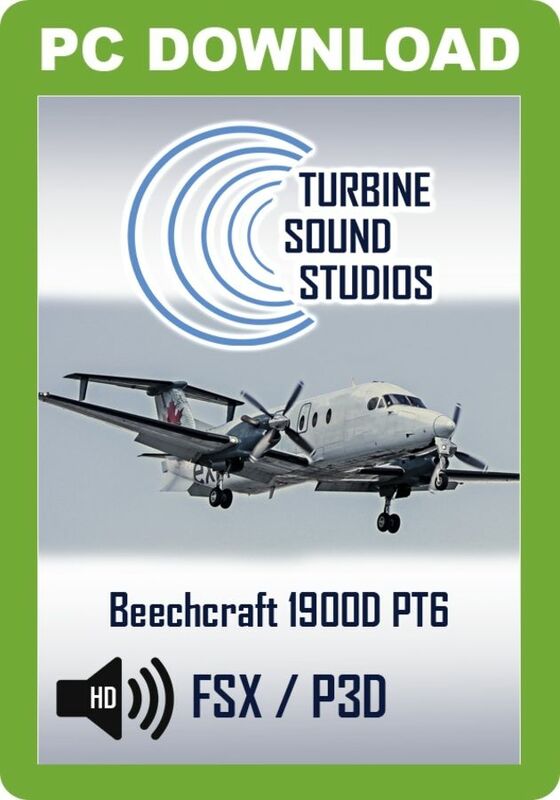 Turbine Sound Studios proudly presents the Beechcraft B1900D PT6 Pilot Edition sound package for FSX and P3D, recorded in High Definition. This Pilot Edition includes sounds as heard from the cockpit. 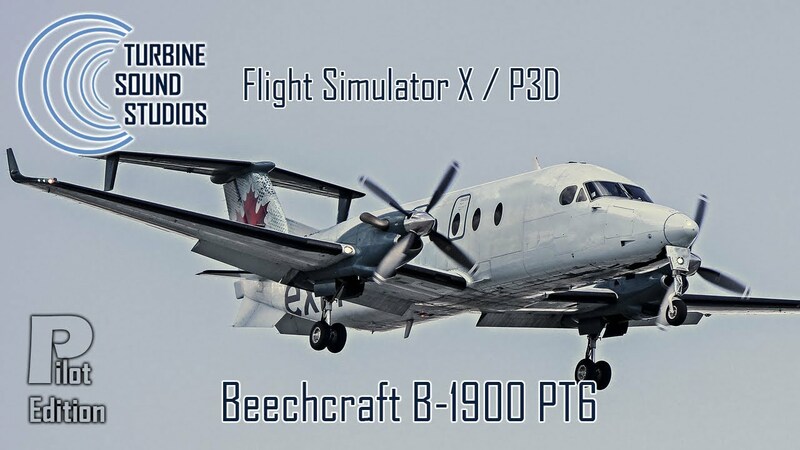 This sound package has been developed for the Carenado B1900D model for FSX and P3D but it will also work with other models. 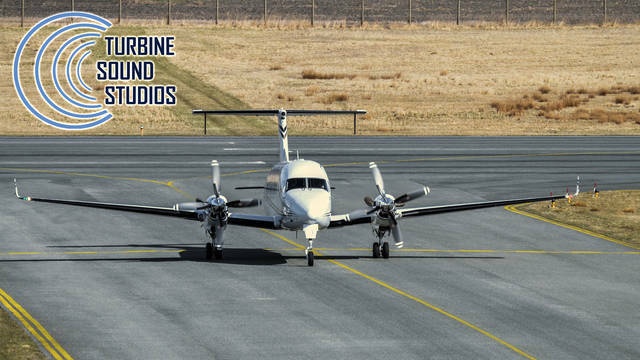 The Beechcraft 1900 is a 19-passenger, pressurised twin-engine turboprop fixed-wing aircraft manufactured by Beechcraft. 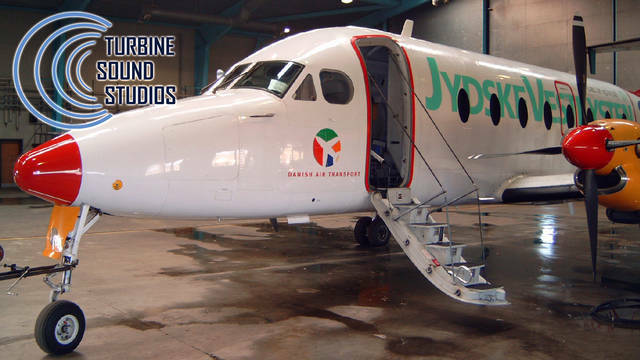 It was designed, and is primarily used, as a regional airliner. It is also used as a freight aircraft and corporate transport, and by several governmental and military organisations. With customers favouring larger regional jets, Raytheon ended production in October 2002. The aircraft was designed to carry passengers in all weather conditions from airports with relatively short runways. It is capable of flying in excess of 600 miles (970 km), although few operators use its full-fuel range. In terms of the number of aircraft built and its continued use by many passenger airlines and other users, it is one of the most popular 19-passenger airliners in history. 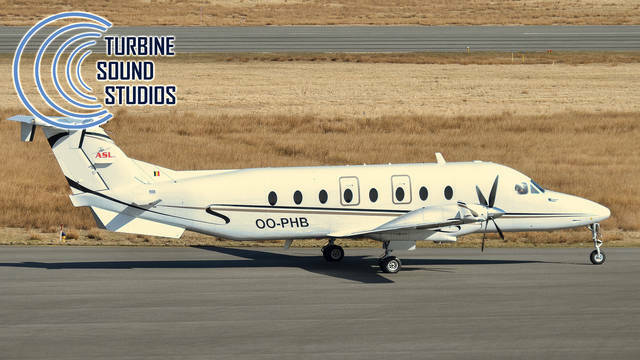 The B1900 is powered by two Pratt & Whitney Canada PT6A turboprop engines. 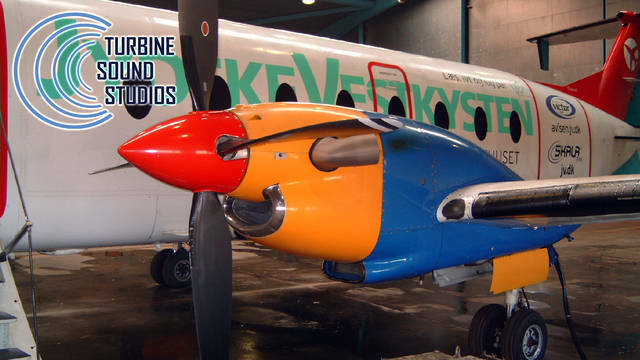 The 1900 and 1900C use two PT6A-65B engines, each flat rated at 1,100 shaft horsepower (820 kW). The 1900D uses two PT6A-67D engines, each rated at 1,279 shaft horsepower (954 kW). This Turbine Sound Studios PT6 Pilot Edition sound package includes sounds as heard from the cockpit and was recorded in High Definition. This package has been developed for the Carenado B1900D for FSX and P3D but it will also work with other models. A total of 64 sound files are included, including external and internal engine sounds, gear sounds, cockpit environment sounds, wind sounds, separate start-up and shutdowns, and custom distance and dynamic sounds.